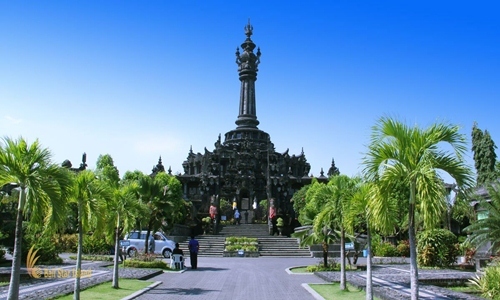 Denpasar and Uluwatu Tours is one of popular Bali full day tour package with duration 10 – 12 hours to visit places of interest in Denpasar city and south of Denpasar, which is Denpasar city is the provincial cavital of Bali island and on this tour we will invite you to visit places of interest in the city such as: visit Bajra Sandhi Monument, visit Jagatnatha temple. 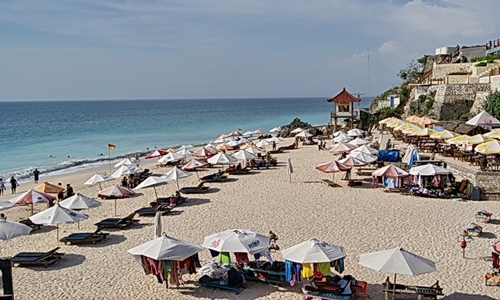 And then Continue to visit places of interest in south of Denpasar such as: visit Dreamland beach which is hidden beach in south part of Bali. Ahead to visit Uluwatu temple located in Pecatu village which is one of Sad Kahyangan Jagat or one of six major temple in Bali island. 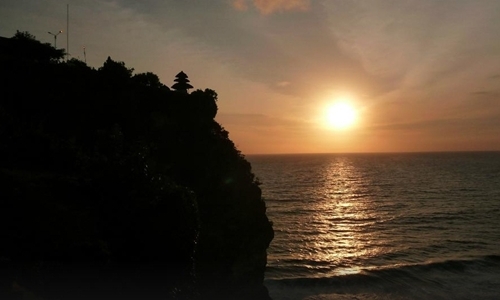 Uluwatu temple is one of popular tourist attraction in Bali, offer beautiful view located on the top of cliff bank. And then continue to visit Jimbaran bay for dinner which is this place offer special for grill seafood dinner with beach view especially at sunset time. Our tour itinerary has been designed with you in mind, however we can replace by visiting other Bali sightseeing based on guest request if one of our itinerary that have been visited. 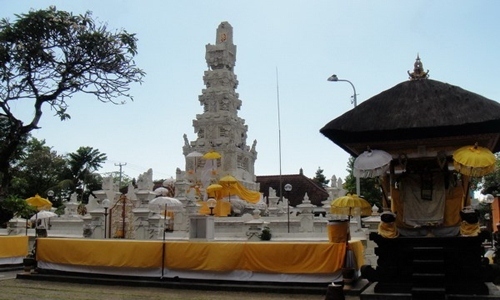 Our tour guide will be ready to provide recommendations attractions places in Bali outside of our itinerary. 19;00 – Back to hotel.